The Smoking and Alcohol module is an offshoot of the Toxicology lab that looks directly at the effects of alcohol (beer) and cigarette smoke extract on overall cell viability, motility, and behavior. 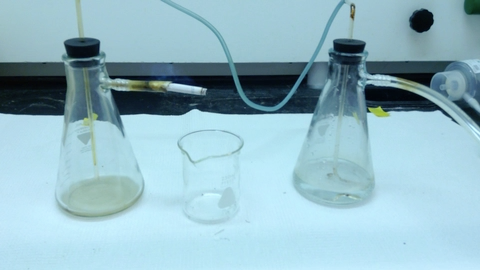 Students compare the effects of alcoholic and nonalcoholic beers, and of cigarette smoke extract on Tetrahymena viability and swimming behavior. Small quantities of both types of beer and cigarette smoke extract are provided. The extract is prepared by bubbling smoke into a water-based, isotonic medium. The beers and extract are added to cell cultures, and the effects are observed both directly and using digital image capture. Methods are presented to allow students to analyze digital images of treated and control cells by tracking cell swimming patterns (watch the video tutorial) using freely available Java-based software, ImageJ. A comparison between Tetrahymena cilia and cilia present in human lungs is presented. The simplicity of the lab technique allows students considerable freedom to design experiments, and ask and answer their own questions. 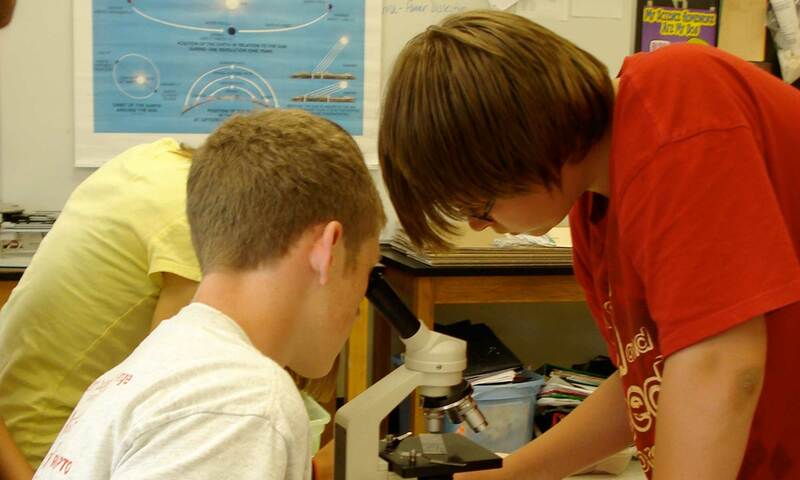 Students are encouraged to discuss the biology behind the observed behaviors. Motility; Environmental Impact on Growth and Survival; Cell Response to Environmental Stimuli; Science as a Process.